Summer is here and with it comes a much needed respite from school and work. 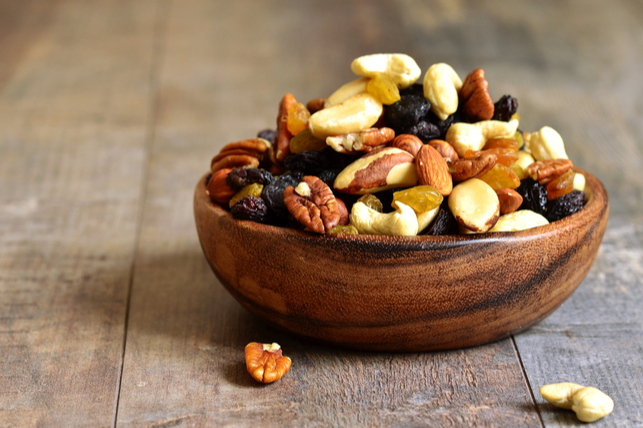 As exciting as extended breaks can be, we can sometimes fail to adequately maintain our oral health. Luckily, there is an easy and effective way to stay on top of your oral health while on vacation. 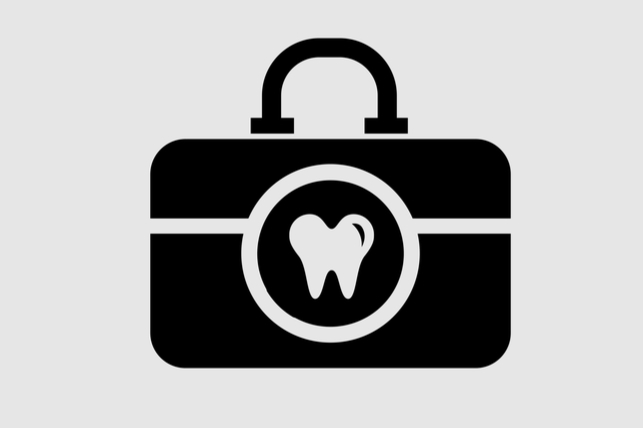 This summer, help your family keep their teeth healthy with a dental travel kit. Optimum oral health begins at the most basic and universal tooth care tool: the toothbrush. When buying a toothbrush for your young traveler (or for yourself), buy one that easily fits into their hands, and one that has round, soft bristles. Be sure that the toothbrush head easily fits into their mouth, so that it is easy for them to brush. Also, look for the ADA (American Dental Association) seal of approval, so that you know the toothbrush has been thoroughly inspected and works properly. Make sure that your family brushes twice per day for two minutes at a time. If your child is travelling away from your family this spring break, try sending them daily reminders to brush. Brushing without toothpaste would be an exercise in futility, so it’s important that you buy an appropriate toothpaste for any summer travels. 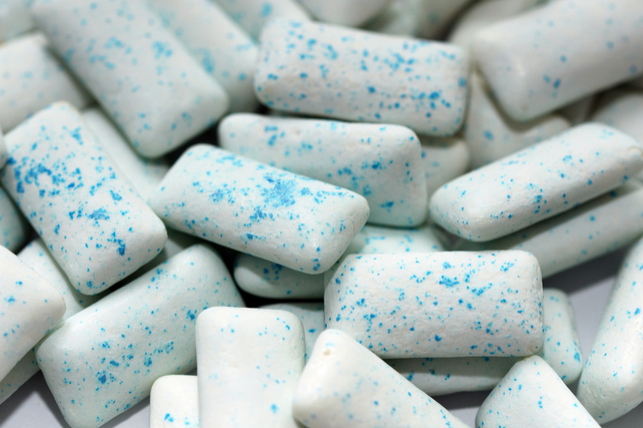 Find a small, travel sized toothbrush that will last for the length of the trip, and a pick a flavor that they enjoy. Children should avoid whitening toothpaste, which can contain harmful abrasives that can scrub away enamel. Also, look for the ADA seal of approval to get the best toothpaste available. Brushing only cleans about 1/3 of the total surface area of teeth which leaves most of the teeth unclean! Your child should floss once per day, and clean between every space in their teeth. Give them a small pack of travel floss, or a set of floss picks to encourage them to regularly floss while they are away. Tongue scrapers are fantastic little tools that can help rid you of bad breath. Tongue scrapers work by scraping away bacteria that causes bad breath. After you’re done brushing, simply use the head of the scraper to scrape the surface of your tongue. Don’t use too much pressure, and be sure to rinse the scraper when you’re done. If you or any of your family members have braces, then you can understand the difficulties with cleaning teeth and gums that are impeded by oral appliances. Below are a couple of tools that help clean teeth covered by oral appliances. A proxabrush is a tool designed to help those with oral appliances clean their teeth and appliance. It has a handle similar to a toothbrush, with a cone-shaped head made of fine bristles. Proxabrushes come with 3-4 replacement heads so that users are guaranteed to find the right fit for their mouth. The head can easily clean between teeth, and behind brackets. Use a proxabrush after brushing to remove any leftover food debris. Floss threaders help those with oral appliances floss more easily. Braces and other devices can make it difficult to adequately floss, but floss threaders aid that pursuit by providing a way to floss behind brackets and in-between teeth. To use a floss threader, simply take 12 – 18 inches of floss, and tie one end to the loop end of the threader. Then, use the sharp end of the floss threader to thread floss into the hard-to-reach areas, and floss like normal. It’s easy to get caught up in the fun of a vacation, but you owe to your overall health to maintain your oral care routine. Remember to brush twice per day for two minutes at a time, and floss once per day. Try to make it a fun activity in the morning and the evening with your kids! Talk about what you enjoyed that day and what you’re looking forward to on the rest of your vacation. 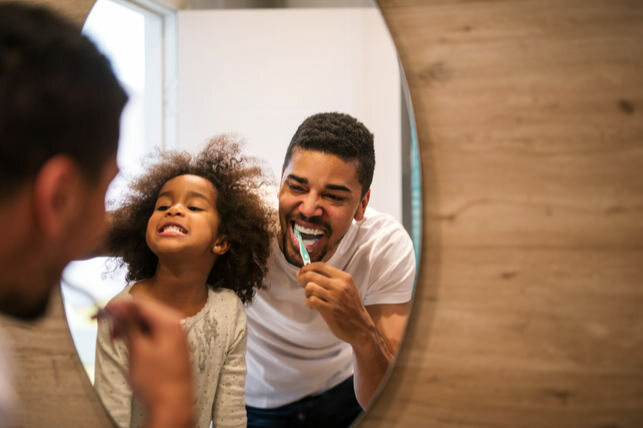 Having more than one person involved with your brushing routine will give you and your family members more accountability and make you more likely to stick with it. We love helping busy parents find solutions that keep their families’ oral health in focus. Schedule an appointment in our office so that we can thoroughly evaluate your child’s smile, and provide them with oral health tips and treatment options that work.